The final showdown between the Riverdale survivors and the Predator does not disappoint. With Archie clinging to life, Betty and Veronica take him to Veronica’s where her dad’s healing machine helps him, but also has some unintended consequences. The carnage doesn’t stop until the very end with a finale that is twisted enough to serve as a great cap to this fantastic series. For those like me who have never given the world of Archie a chance before, this is a great violent gateway into the comics that may be very different from normal, but still will make you want to read more about the colorful cast in Riverdale. Bloodshot’s final tale is much more quiet and somber than you may have thought. As we explore his future, he still has several wars left to fight and even becomes a pirate with Armstrong. Yet though the wars come and go as he finds himself always alone in the end. He says from the beginning that his death will be alone, filled with pain and chaos. While it doesn’t quite end like that, the actual end is even more emotionally tolling. 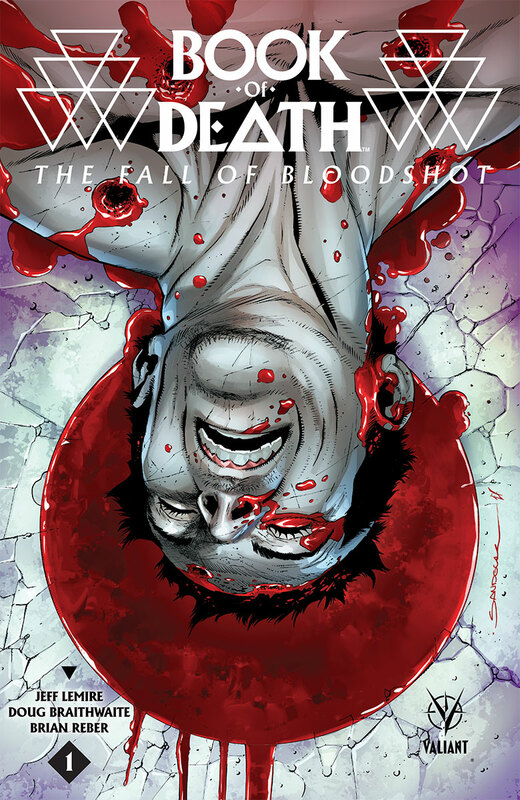 Lemire has quickly shown he understands Bloodshot with his current series and makes sure to give the hero an ending that is a natural fit. When things feel too easy, somethings probably not right. You would think the Scooby gang would know this all to well by now but easily fall into a trap set by Archaeus. While that felt a little too forced, before that the gang gets to have a reunion with Angel as Xander and Dawn specifically have some great scenes with him. As has been the same with this arc, the dialogue is spot on while anything and everything to do with Archaeus feels shallow and hollow. As much as we were excited about this crossover, we are much more excited to see them all say goodbye than deal with this latest big bad. The end of C.O.W.L. serves up a frustrating conclusion, but not because it isn’t good. After the recent events, C.O.W.L. finally receives their agreement with the city, but that sets up plenty of fallout among the biggest players in the book. While certain events reach their climax and certain characters go their separate ways, it still feels like there is so much more story to tell. Hopefully Higgins and Reis are not done with this world for good as there is still plenty more to continue from where they left things. The paneling problems we had with last issue are thankfully fixed as things stay fairly linear this time around. On the other hand, the story progresses very slowly as Sebastian tries to infiltrate the very organization Tyler created by getting into their former home. That is not to say the conversation he has with one of the other potentials, or Tyler himself, is not interesting, but it still adds up to an issue of sitting and waiting on a porch. It is good to know that Project Mayhem still gives out homework assignments, even though they are even more twisted than before from what we see. 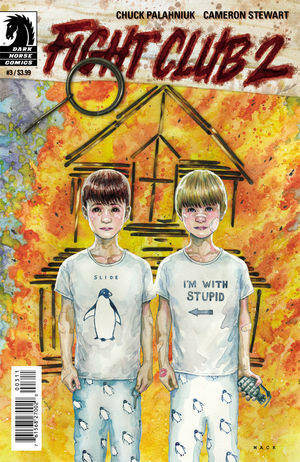 While the story is still good, Fight Club should be great. 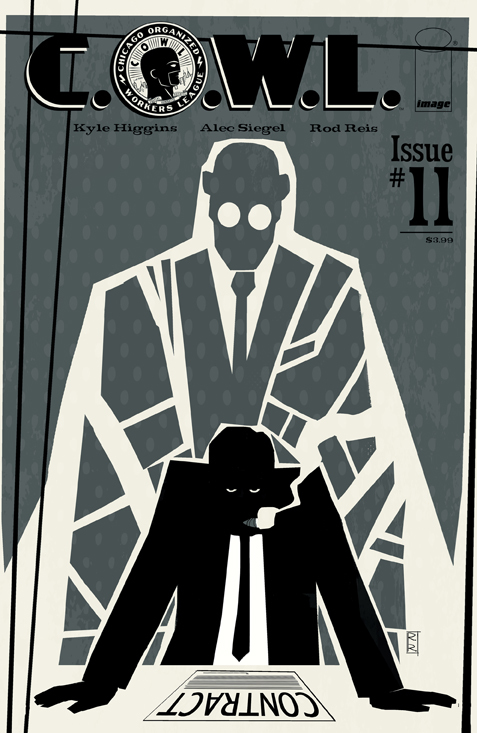 The first issue showed amazing potential that we hope the series can start to live up to. How many Teddys does it take to stop a single Teddy from destroying the world? Apparently all of them, which forces you to pay close attention to what is going on. Our Teddy that we have been following is using her abilities to launch wave after wave of temporal attacks that could destroy the world, hoping to force her boss out of hiding. The other Teddys try to work out a way to reign her back which is not very successful. 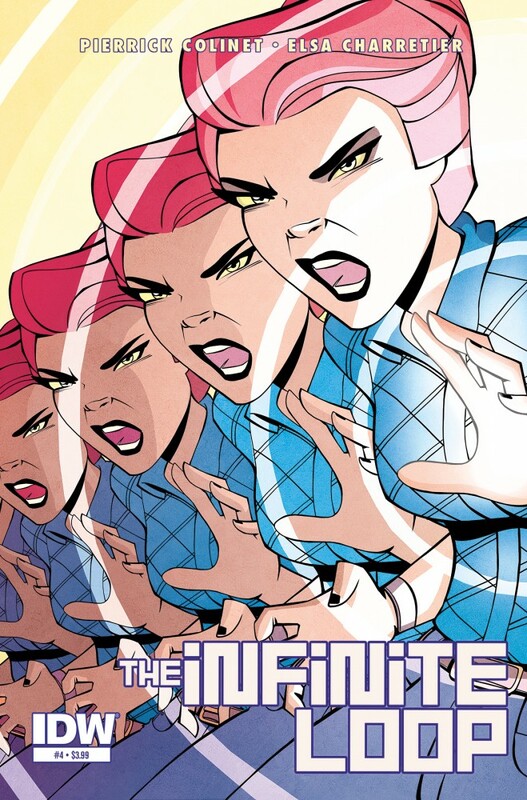 Infinite Loop tackles several issues of prejudice behind its science fiction exterior, but its topics get completely weighed down by other elements that they barely peek through. Charretier has a wonderfully unique style that really brings the world to life yet it’s not enough to save the story from itself. “In space, no one can hear you hurl.” That is one of the best lines in comics this week, as well as being accurate we would imagine. 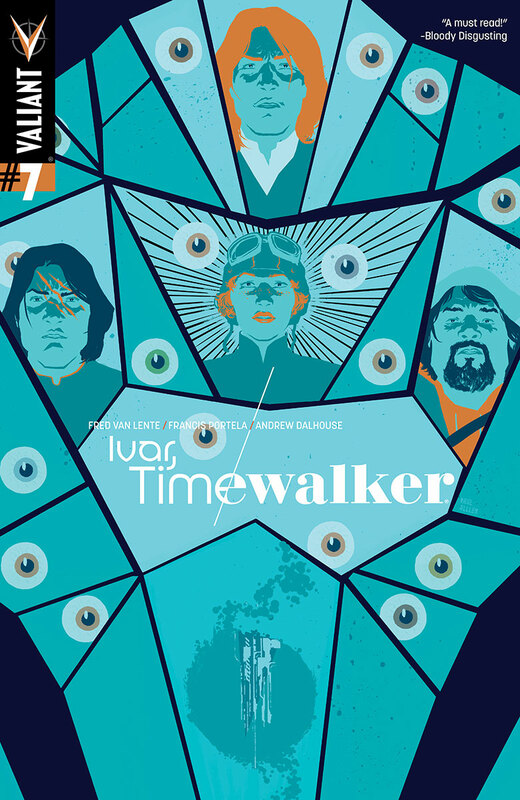 It also is a good indication of the bizarre type of book Ivar, Timewalker is. As Ivar returns to the ship with their pilot, amusingly enough Amelia Earhart, he quickly finds that things are not quite right. The brothers ultimately have to work together to take down the nanite security guard, as only they can. Meanwhile, Neela reveals to her future counterpart that she has discovered a time loop which of course doesn’t work out as well for her as she thought. Neela has been a great introduction, but finding her alone with her, as we’ve known all along, evil future self. They created a great dynamic between Ivar and her which we hope to be able to see again very soon. After an overly long, four-month hiatus, Sidekick finally returns. Honestly, we had forgotten that the series was not over after his confrontation with Red Cowl. It returns finding Barry reflecting on the past with his girlfriend Julia, telling her his long kept, dark secret of how he originally met the Red Cowl. It appears that the Red Cowl saving him all those years ago was not a coincidence after all. 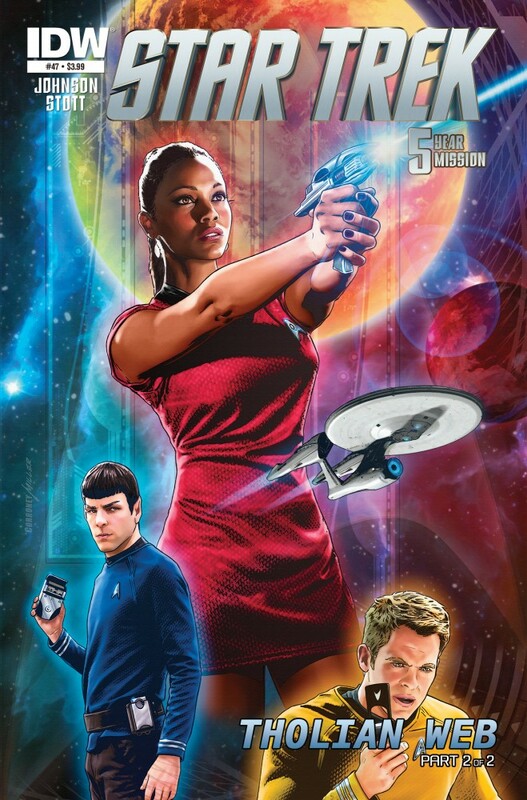 The series could have been finished at 10 and have completed the story. 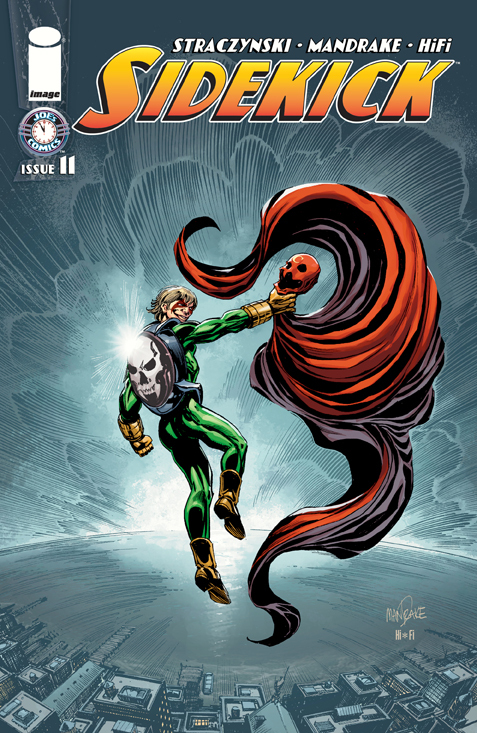 Coming back it has luckily made a better impression than the previous issue which crammed too much in at once. 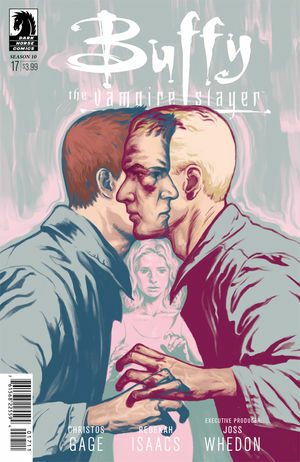 For the final two issue arc, this looks to correct those mistakes and show us how damaged Barry has been all along. Things pick up quite a bit from last issue as the crew must escape from their own interphase sickness and being trapped in a Tholian energy web. While it is a much better issue overall, the problem it runs into is being much to condensed. 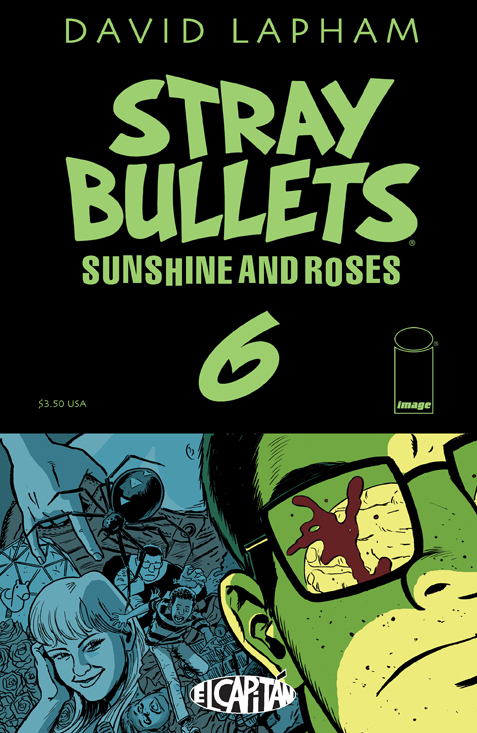 The crew fell into two different dangerous situations in one issue and fell out of them in another. The arc could have been much better served with an additional issue that could have made either threat truly feel perilous. Their interphase problem takes a back seat to the Tholian threat, making it feel like an afterthought with its resolution. It has plenty of problems, but one of the Enterprises smallest and most forgotten about crew member, Keenser is not one. He actually gets a great spotlight as he is integral in saving the ship. He is an amusing and definitely odd character, making it all that much better that he finally had a chance to shine. 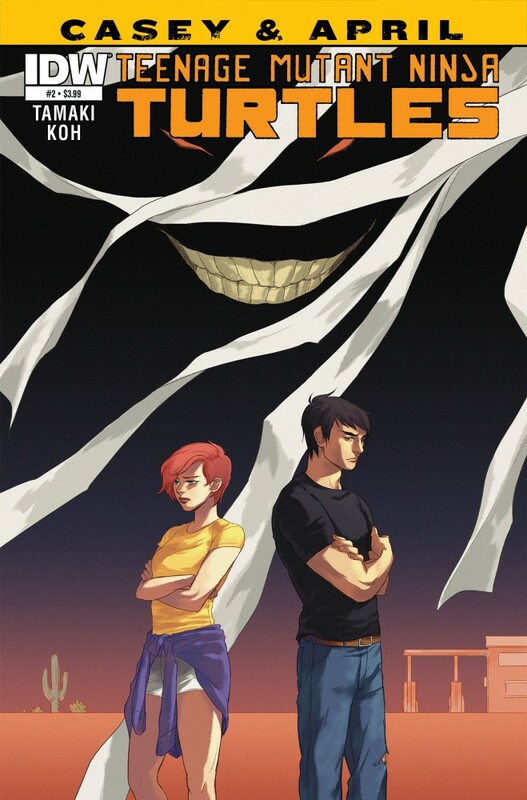 Monster takes the spotlight in issue six as he begins to have a rough falling out with business rival Dez. Things get more complicated for him as he finds Beth sneaking around where she shouldn’t. Since elementary school he has had an unrequited crush on her, making him easy for her manipulations. He plays more like a bull in a china shop as we never really get inside his head beyond his yearning for Beth. Still, a bull in a china shop is fun to witness as he looks to finish his argument with Dez once and for all. You feel sorry for him but Lapham is still able to get in plenty of laughs through Beth’s interactions with him. The main story doesn’t really progress further, but it gives you enough of a reason to check it out regardless. Spinning out of the Transfomers: Robots in Disguise animated series, for those unfamiliar, it follows Bumblebee’s latest team as they try to round-up escaped prisoners who crashed landed on Earth. Their latest prisoner is not overly powerful, but the brand new team has been having trouble working together which causes plenty of conflict. 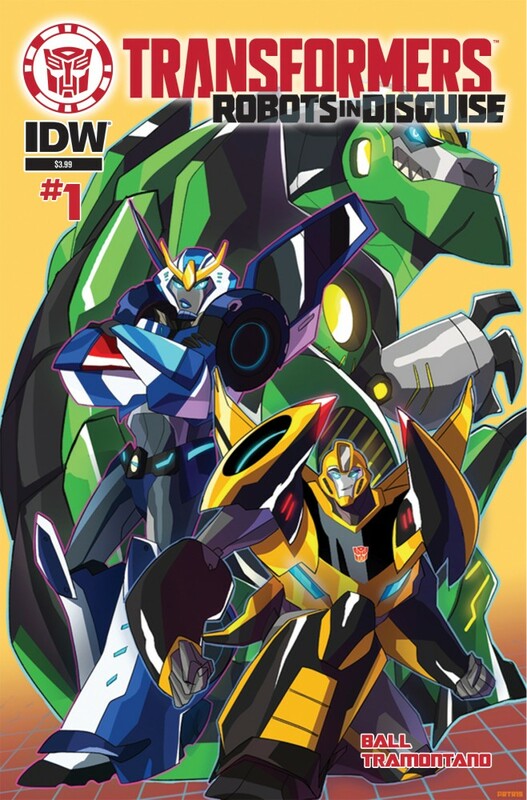 Like the actual television series the issue is definitely aimed for younger Transformers fans, having a much lighter atmosphere to the other Transformers series from Bell’s dialogue to Tramontano’s art. While it is aimed for a younger audience, it still is entertaining for all ages with some slapstick humor and action sequences.